Ready for a big Bendigo idea? This is an idea being talked about around the world. You won’t see it in mainstream media, and you won’t hear about it from a politician or a venture capitalist, but a bunch of us have been thinking about how to bring this big idea to Bendigo. So here goes… Let’s head to the starting line. You’ve heard of the sharing economy? On Airbnb you can rent out your spare room or house, and you can book an Uber and a person will pick you up in their car and give you a lift. With GoGet Carshare you can borrow from a fleet of their cars and pay by the hour and on Taskrabbit you can earn cash running errands. Well, I’m not sure you really have. See, its really, really big. Here are all of the mapped players and all of the sectors. The sharing economy has the potential to cover the entire economy. People in cities around the world are getting access to the things they need locally, in real time: skills, services, time, money, stuff, accomodation, transport, food, community, friends, logistics and neighbours. Robin Chase, in her book Peers Inc, shows how the thousands of using and learning ‘peers’ or people, together with these ‘platforms’ (websites) and ‘excess capacity’ or idle assets in the community can grow businesses from nothing to mega-huge success stories in just a few years. It took Airbnb just six years to become the biggest accomodation provider in the world and they don’t own a single bed or employ a single cleaner. There is Skillshare for peer-to-peer learning, there is CoHealo for hospitals to share equipment, there is MamaBake to allow neighbours to cook and share meals, there is home energy sharing and there is even peer-to-peer lending, which is a fast growing banking sector in the UK. 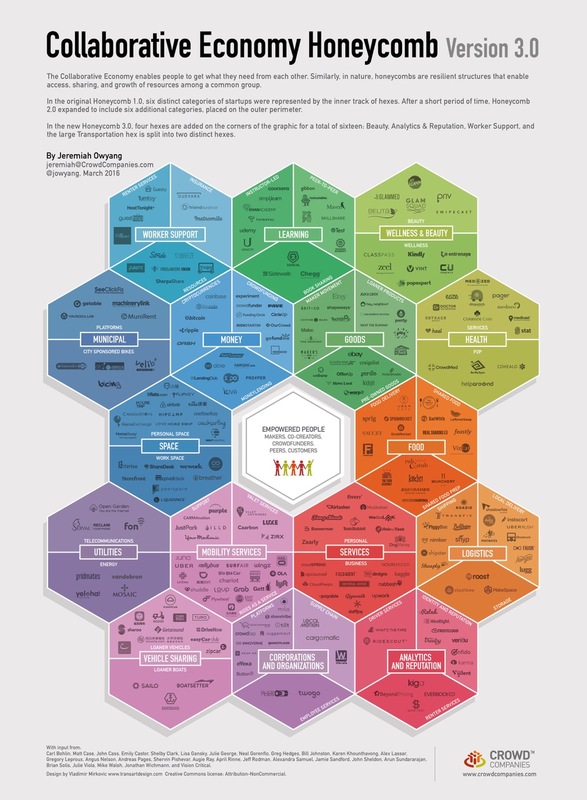 This collaborative economy is growing massively. Forbes said it was worth $3.5 billion in 2014 and its main five sectors will be worth $335 billion by 2025. …and the users of these platforms are saving money. They are paying for the amount of car they need rather than the whole car. Our family were members of GoGet Carshare for three years in Melbourne and we had access to three new cars 100m from our house when we needed them, and saved at least $5,000 a year by not owning a car. Stats show that car sharing members drive less, take cars off the road and can travel when they want. Uber is cutting travel costs, Airbnb is cutting accomodation costs and stuff sharing websites are reducing the cost of goods. Other people are starting to earn some income from these platforms. Uber drivers, Airbnb hosts, Task rabbits and more can earn some extra cash using their idle assets or time. It would be brilliant to have these improved services in Bendigo. But this sharing economy is starting to worry a lot of people. Is it really sharing? Uber, for example, has created a service better than taxis. It’s arguably cheaper, safer, more convenient and user friendly. Its drivers love to look after you and show you around and they earn money, but they are not employees, and have no rights. Uber is worth $60 billion, it’s owned by shareholders in the USA and as Douglas Rushkoff says, it’s paying lawyers to fight regulation, instead of allowing its drivers to own the business. The drivers are doing research into autonomous electric vehicles, which will replace them in the business model. It’s allowing drivers to rent their car and time to Uber, so Uber can make money for shareholders. Uber extracts value from local places and closes down local industry. Airbnb has created a much better, cheaper, more human-friendly and fun accomodation service than a hotel. It allows people with a spare room to earn income. It’s now worth over $30 billion, it owes shareholders a lot of money, and people are not really sharing their house. They are hoteliers without a hotel business who are paying money to Airbnb for the pleasure of renting out their investment property. The vast majority of listings on Airbnb are now investment properties, rather than friendly shared rooms, and local economies are suffering as hotel jobs disappear. Airbnb also extracts value from local places. That sort of sharing is not good for Bendigo. Bendigo households already spend $50 million a week on goods, services, housing, petrol, food, power and more and most of that leaves Bendigo to sit in shareholder accounts somewhere else in the world. Once there, it’s mostly out of circulation. That old economic model doesn’t work anymore. So our team have been reading, and watching, and learning about how we might do it differently. We have found a treasure trove of awesome thinking that makes us very excited. Here’s hoping that you are excited by it too. Michel Bauwens is working on the Commons Economy, Douglas Rushkoff on redistributed prosperity, Jeremy Rifkin is describing the Third Industrial Revolution, local currencies are being created and cooperative platforms being built. You see, what global shareholder businesses do not have and can never have is localism. In Bendigo we know each other. We have reputation. Trust is what Rachel Botsman (author of ‘What’s Mine is Yours’) calls the “currency of the sharing economy”. 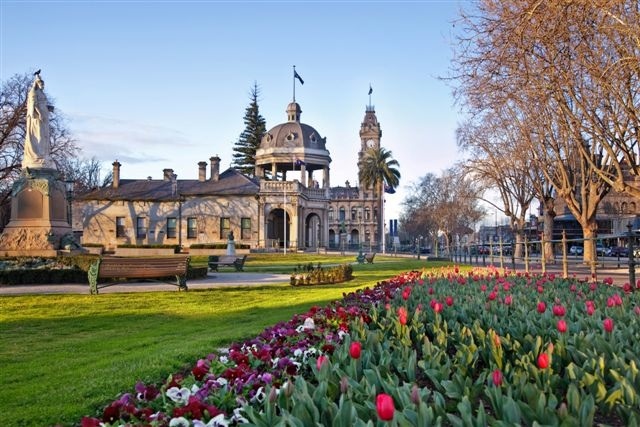 Here’s what we think we could do in Bendigo, if we want to. We can set up our own Bendigo sharing economy platform, owned by the Bendigo people. In New York in November 2015 and again in 2016 they held a ‘Platform Cooperativism’ conference (and in 2017 Julie spoke about our idea) with world-leading thinkers describing how tech and co-ops might just be a brilliant answer. The technology is there. A Bendigo Cooperative can set up and operate its own sharing economy platform. We have set up the bHive Cooperative to do just that. 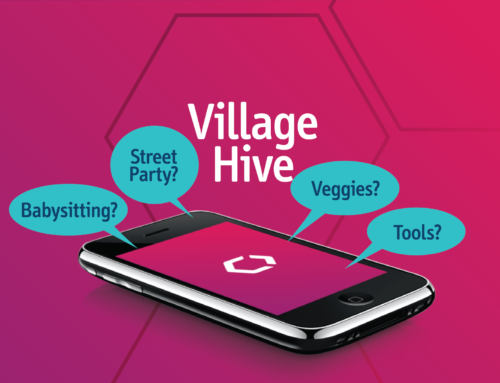 We are setting up the platform to first allow neighbours to connect, organise street based gatherings and to share tools, fruit, veggies, babysitting, spare salt, and to build community at the most local level. This is the perfect place to begin to create a local economy that has power over the global industrial economy. It puts people and place back into the equation. We then add a reputation engine to the platform that allows people to manage trust so that we can create a Bendigo-wide platform for trade. There are exciting new web technologies developing that can manage, encrypt and store this reputation in a way that is owned by its users (unlike Facebook, which owns and sells all of our data and advertises to us based on our likes and personal information). Then things get exciting. 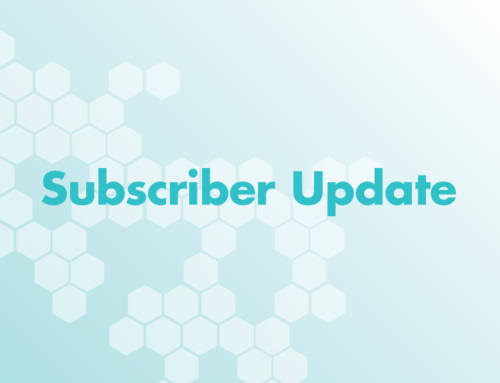 With online trust covered, bHive can help local Bendigo entrepreneurs create businesses or applications that allow us all to share access to goods, services, time, skills, learning, cars, bikes, knowledge, food, energy and more. Some at cost and some free. It would also allow us all to create income delivering many of these goods and services for others. Best of all, because our bHive Bendigo cooperative owns the platform, all the money stays here. We could even have our own local currency like the Bristol Pound. Doug Rushkoff says local currencies are circulated ten times, creating ten times the value for each dollar spent. We could reinvest money in local places, projects and people. In fact, we plan to ask the platform to democratically decide where to invest money locally, so that we have the biggest impact socially, ecologically and economically. We think this is huge. We can get the goods and services we need in real time, spend less and build relationships in our local community at the same time. We can earn income by delivering our excess goods, services, time, etc. We can build reputation on the platform that has real value for our life, our work and our community. We can own our local economy, circulate money in our local economy and reinvest in our local economy, keeping hundreds of millions of dollars here. Obviously there is a lot more to each of these elements outlined above. We’ve been working on each of them for a few years now. We have an strategic plan, an action plan, financials and a new prospectus for fundraising. But we’d love your help. We have set up the Cooperative entity, established our team, we are setting up the tech, searching for funding and developing our story. We’d love help with all of this! It’s a Bendigo journey for all of us to build together. So tell us what you think. Email. Ring. We would love to hear from you.